Watford manager Javi Gracia believes his side's defeat at home to Liverpool on​ Saturday was closer than the 3-0 scoreline suggested. The Spaniard saw his side go down to goals from Mohamed Salah, Trent Alexander-Arnold and Roberto Firmino after holding firm defensively for over an hour and noted that despite Liverpool's quality, the home side could've performed better. "Everybody knows Liverpool are a great team but the best way we could play was like we did in the first half - defending, working hard, helping each other and trying to find a good option on counter and in set-pieces," the former Málaga boss told ​Sky Sports. "In the second half, they scored and I think the match was closer than the scoreline but we accept and continue. "I think we played well for 65 minutes with good defensive work. Maybe we could improve our attack, but playing against Liverpool is difficult and demanding but we tried. "There were different moments where if we had done better, we could have scored but we didn't and after that, it was difficult." The result against the Reds dropped Watford down to ninth in the table and they next face the side directly below them in Leicester City. 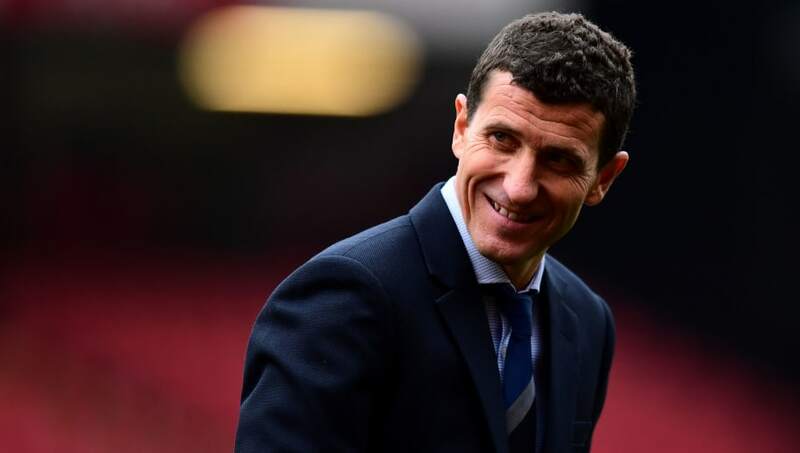 Gracia will encourage his team to keep the positives from their match against Liverpool at Vicarage Road, as they seek better fortunes in December.